Though we are past New Year's Eve, I promised I'd post this recipe and I'm finally getting around to it. 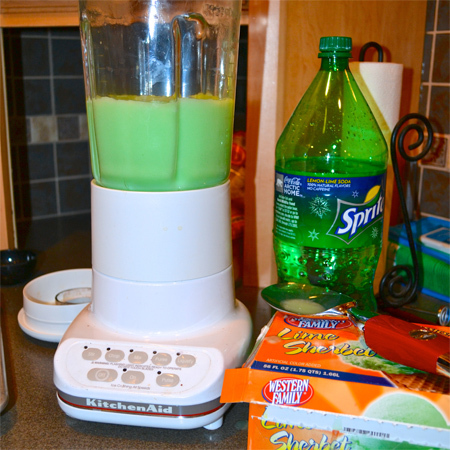 The traditional New Year's Eve snack around my house growing up was ice box cookies and lime "frappe" to drink (lime sherbet blended with lemon-lime soda). I don't know about the rest of my siblings, but it just doesn't seem like New Year's Eve without that special treat combo. I love that you can make the dough a day or so ahead. The dough needs to be refrigerated overnight and then you can slice off as many cookies as you want at a time. A full recipe will make approximately 32 cookies. I halved the recipe for my little family. Due to Buddy's tree nut allergy, we had to forgo putting walnuts in them this year. I prefer them with nuts, but they are still very good without. 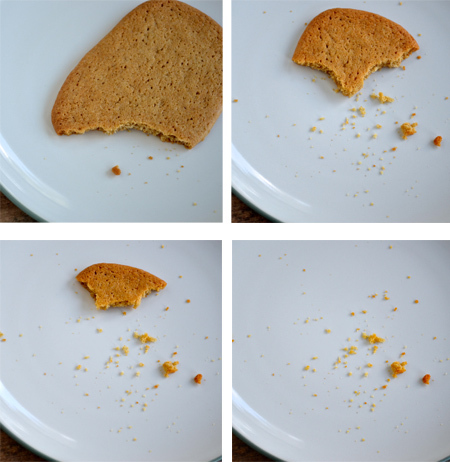 The end result is a light, crisp cookie (softer straight out of the oven) that you will eat way too many of. Soften butter and cream together with sugar and brown sugar. Add eggs and vanilla. In a separate bowl mix flour, cinnamon, salt and baking soda together. Combine all ingredients together. Add nuts and mix well. Shape into two loaves (about 3 inches wide) and roll each in wax paper. Refrigerate overnight. When ready to bake, pre-heat oven to 400 degrees. 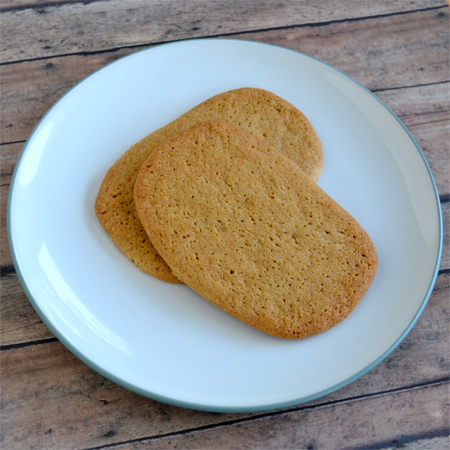 Slice each cookie approximately 1/4 inch thick and place on a parchment lined cookie sheet. Bake for 12 to 15 minutes. The longer they bake, the more crisp they will be. I prefer them a little on the softer side. In case you were wondering, yes we also had some frappe! We used to call it pureed frogs legs. Buddy is carrying on that tradition.